Huawei continues to dominate the midrange mobile market with another Nova smartphone. 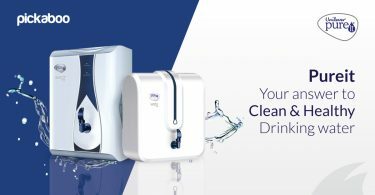 If the Mate series is too business-like and the P series doesn’t fit your budget, then the Nova series is the way to go for you. The Nova 2i from last year was a hit among developing markets due to its value for money. Now the latest Nova 3i is coming soon from Huawei’s factory to your home. One of the nicest features of the Huawei Nova 3i is its display. We are talking about the 6.3-inch FullView Display 2.0 with FHD+ (2340 x 1080) resolution or equal to 409ppi. 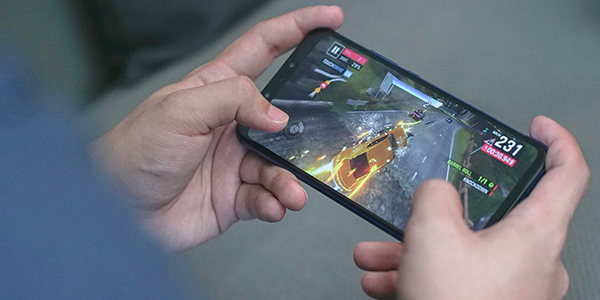 It also has a notch with a 19.5:9 aspect ratio and boasts an 81% screen-to-body ratio. There is also an option to activate Smart Resolution which automatically lowers the resolution to HD+ (1560 x 720) to help save power and options to adjust color mode and temperature. 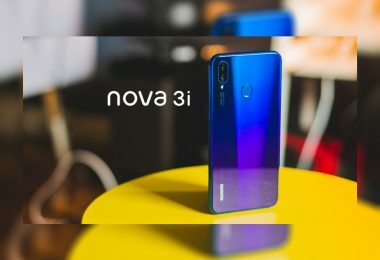 The Huawei Nova 3i’s build is more premium and more attractive than its predecessor, the Nova 2i. It sports a 2.5D glass on the front and back, and a glossy metallic frame in the middle. What you will like the most is the Iris Purple variant as it features this gradient design that makes it eye-catching. Other color options include Classic Black and White. Nowadays, speaker quality is one of the main weaknesses of many smartphones. 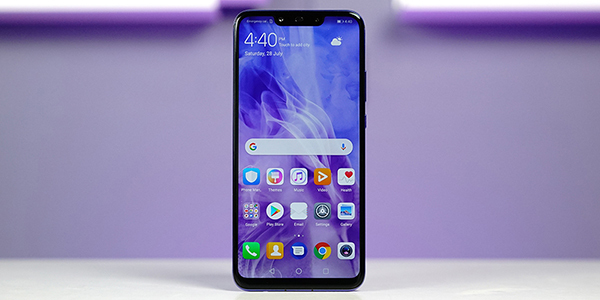 The Huawei Nova 3i shares that as well but comes with a feature called “Music Party” which is really fun to use. 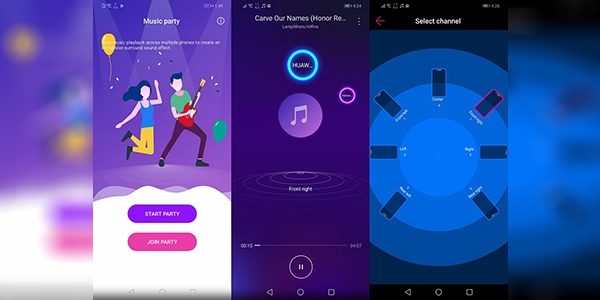 What it does is it syncs music playback across multiple phones (like another Huawei or Honor device) with the Music Party feature on the same WiFi network to create a surround sound. The more phones at the party, the better. 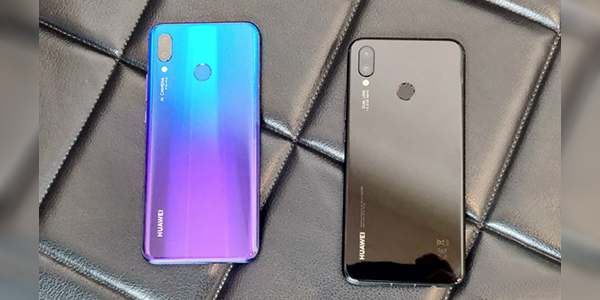 The Huawei Nova 3i packs four cameras like its predecessor. 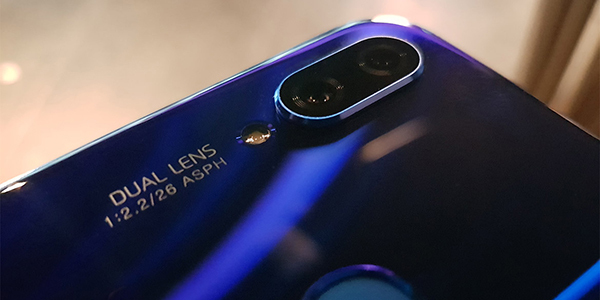 Huawei has increased the resolution of the main cameras to 16MP + 2MP rear, and 24MP + 2MP front. Both cameras are powered by AI with scene recognition. Like the Nova 2i, the secondary camera sensors are there to aid in bokeh effects. If you are looking for features, don’t worry, as the Nova 3i has a lot like Pro, Slow-mo, Night, Panorama, Light painting, HDR, Time-lapse, 3D Panorama, Document Scan, Beauty, Aperture, Portrait, and AR Lens. 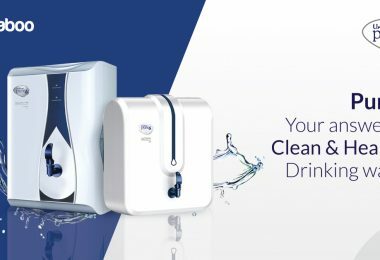 The Huawei Nova 3i has two biometric security features. One is the fingerprint scanner at the back, while the other is the Face Unlock feature which uses the 24MP camera on the front. 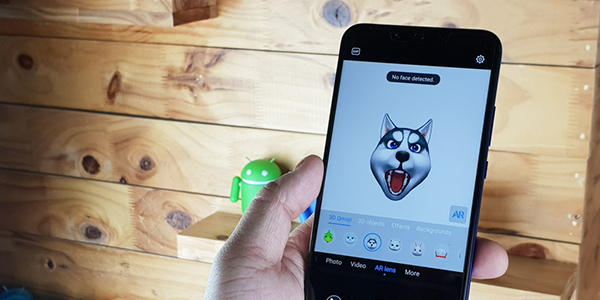 Another feature that uses the front camera is the 3D Qmoji which works similar to the iPhone X’s Animoji. There is also the “Backgrounds” which adds animations to your background with matching sound effects. And moreover, enjoy the AR-enabled games and apps with the new AR feature. Most mid-range smartphones come with 32GB or 64GB storage. In the case of Nova 3i, they bumped it to a whopping 128GB which is uncommon for its class. Not only that, it still has support for a microSD card but in a hybrid setup. It’s not really a downer though as from experience, you may never found the need for expandable storage with internal 128GB capacity. 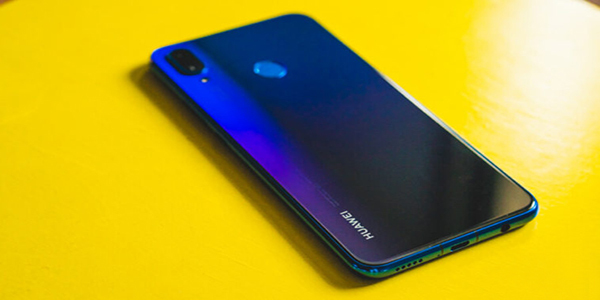 One of the notable features of the Huawei Nova 3i is the new Kirin 710 octa-core processor, Mali-G51 GPU, and 4GB RAM. Based on the performance comparison, it is close to the performance of the OPPO F7 & Xiaomi Mi 8 and outperformed the likes of the Xiaomi Redmi Note 5 & Vivo V9. With these specs and 3,340 mAh battery, you will definitely enjoy the best gaming experience. 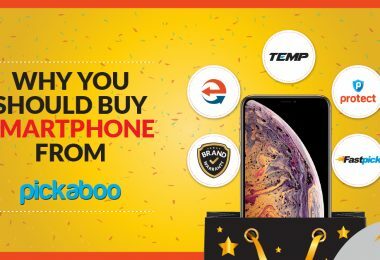 Now, what do you think about this new premium midrange smartphone? Let us know by commenting below or on the Facebook post. Thank you for reading the PickaBlog!